IAmA Canadian nurse volunteering on a hospital ship in West Africa, helping deliver free, safe surgery to the developing world. AMA! 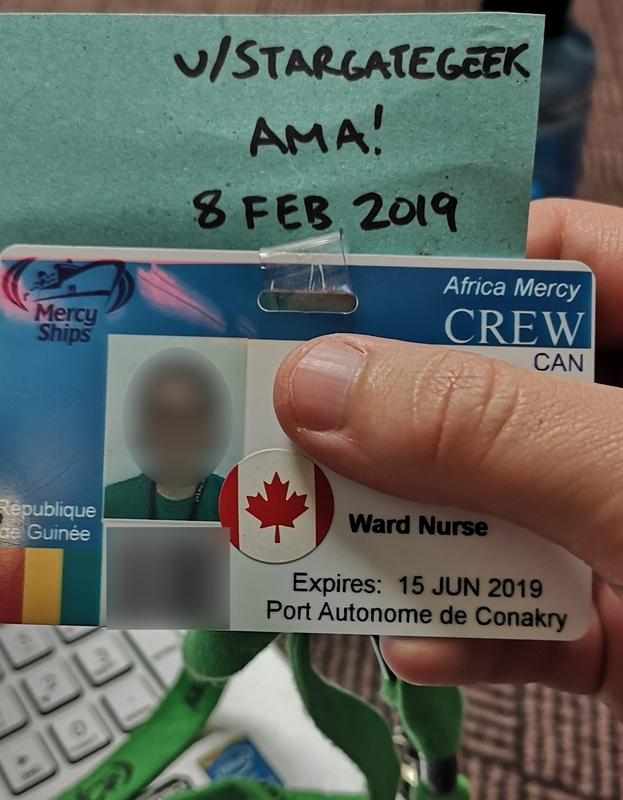 A couple years ago I did an AMA after my second time serving aboard the Africa Mercy...now I'm back on board for the 4th time in Conakry, Guinea, and I thought it was time for round two! 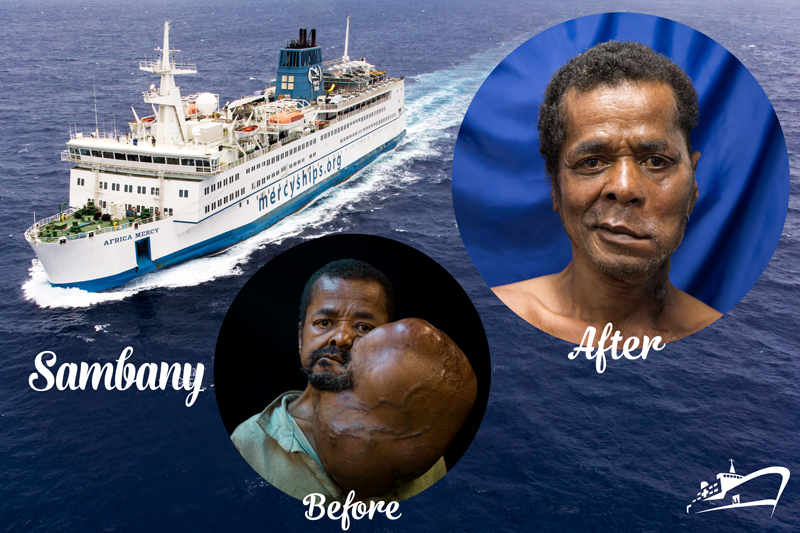 Mercy Ships is an international NGO that has spent the past 40 years using ships as a platform for healthcare delivery in the developing world. Fun fact: 40% of the worlds population lives within 100 km of a port city. Another fun fact: 5 BILLION people in the world don't have access to safe, timely, and affordable surgery. 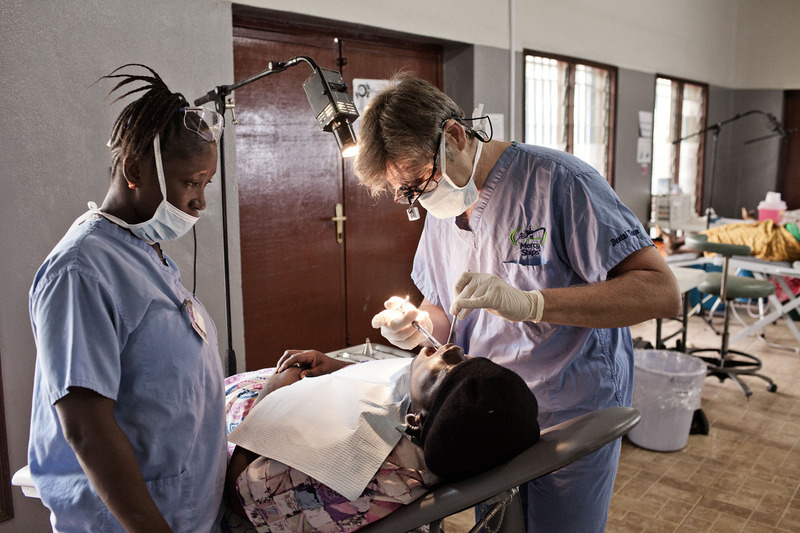 Reaching out to the people in the greatest need, Mercy Ships is committed to changing those statistics in two key ways: first, by providing free surgery and dental treatment; second, by providing training, equipment, and mentorship opportunities to medical professionals within the host country. 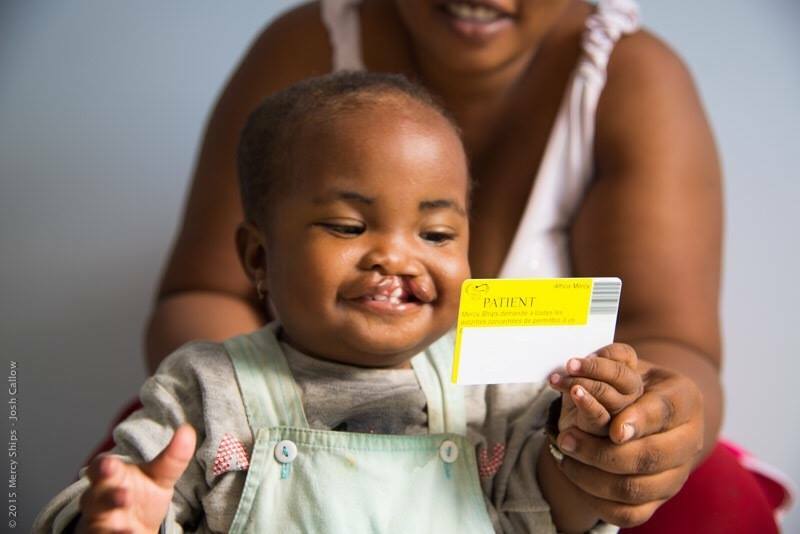 This is having tangible results, as even in the 5 years since the ship's last field service in Guinea, the number of cleft lip cases has drastically decreased. I primarily work with adult, general surgery patients (including goiters, women's health, hernias, and lipomas), but part of volunteering here is being flexible to be thrown into almost any place there's a need. I love this place and consider it a privilege and honor to serve here and to spread the word about our work! EDIT: I gotta go grab some dinner here, but I'll try to be back around 7 GMT! EDIT 2: Need to get some sleep before my shift in the morning, but thanks all for the engaging discussion and questions. EDIT 3: Wow this got bigger than I expected. Thanks for the gold! Disclaimer: Although I am currently serving with Mercy Ships, everything communicated here strictly reflects my personal opinions and is neither reviewed nor endorsed by Mercy Ships. 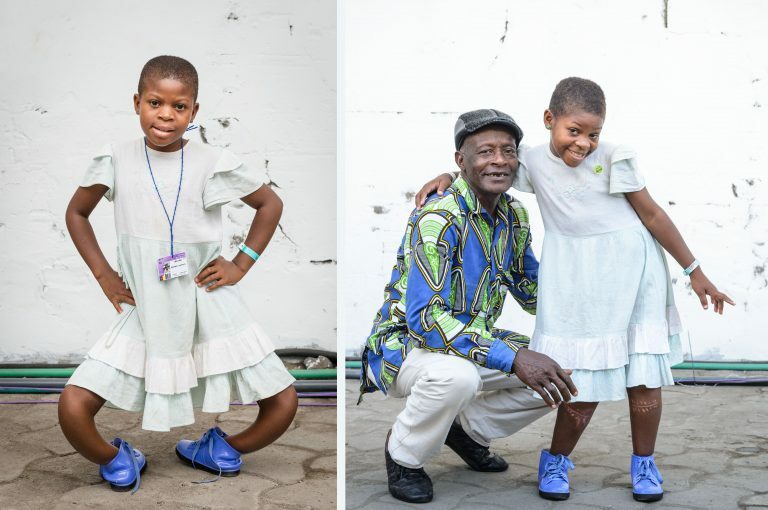 Opinions, conclusions and other information expressed here do not necessarily reflect the views of Mercy Ships. Absolutely! Medical Capacity Building has become a very major part of our programs over the past decade. Surgeon training, sterilization, biomed, agriculture, anesthesia, neonatal resuscitation...we try to identify the biggest needs and adapt our programs to best fit our host country. Screening teams do a lot of this assessment in cooperation with the country's ministry of health and major local hospitals. Here's a great story from Benin. For fun, there's always people around to watch a movie or play a board game, when the internet's cooperative I play the odd game of overwatch, and the odd dinner off-ship at a local restaurant. Shawarma is really good here. EDIT: I keep forgetting links. How do you feel about the balance of meeting the need now, vs putting local clinics out of business by saturating the market with free services? I don't think we're putting local clinics out of business. Most of the services we're offering either aren't available period, or they're way too expensive for our patients to afford. Valid question though, I could see that being a potential issue with the dental program. I might ask around if anyone has some insight there. Some governments can be...challenging, for sure. Wanting to get as much credit as they can for the work we're doing...lots of fingers in the pie, if you catch my meaning. While others are a bit more trusting and hands off. Changes in leadership usually lead to unrest, the biggest issue there is transportation. Roads get closed or security checkpoints added, making it much more challenging and time-consuming to get inland. We really have it pretty good on the ship, there's a few layers of security keeping us very safe. When venturing ashore, the only thing that really concerns me is the state of the vehicles and how they drive...So many close calls and so few working seat belts!! You kind of get used to it though. Follow up question on that one. Are they driving old beat up Toyota Hilux's? I actually pay to be here. Yep. All crew pay a monthly fee to cover room & board. It depends greatly on the urgency of the need and the type of position. For some jobs, they wouldn't function well with a high turnover rate, and there isn't always someone available to train someone new. Can't post specifics about security online. Ahhh. That would fall under operational costs - much of that would probably be the wages we pay our locally hired day crew. Work for a few months, save up as much as I can. Can you speak to the religious aspect of Mercy Ships and your experience in that regard? They are obviously a religious organization with strong religious views, which I can tolerate and understand, but do you feel that it interrupts patient care, daily operations, or leans too much on conversion and ministry? Additionally, I'm an anesthesia provider and would consider volunteering in the future, but do you feel overly "prayed to" or restricted due to their religious stances? It is a faith-based organization, and prayer is a part of daily life (usually at the start of every shift). That being said, there are patients, local workers, and volunteer crew here from many different backgrounds and faiths. Efforts are made to honor and respect the personal beliefs and choices of each individual here. It is certainly not a requirement that you are a 'Christian' to volunteer here - but it is an integral part of the long-term crew community for sure. If you don't fall under that umbrella, I would say a have bit of patience and grace and you'll do just fine. I'm an atheist, but I don't detest religion in any way and I'm always supportive of my patients and coworkers and their needs/beliefs. When I was doing humanitarian care in Central America religion was a central part the local hospitals that I was doing and teaching anesthesia in. So I totally get it. My initial concern with religious groups is always that religion is the primary focus, either pushing ministry before patient care or to the lifestyle of the volunteers. Have you felt any of that, or does it feel more like a regular (considering the setting, of course) hospital with an occasional prayer session thrown in? I would say, to me, it feels like the right balance. Patient care is 100% the priority in everything we do, but spiritual/emotional support is an element of it. We pray before shift, but if there's a need to be met we don't put it on the back burner to accommodate that. Local chaplains are hired to offer spiritual support, but also to better communicate hard news in a way the patient can understand. For many of us, faith is the motivation for our work, but it doesn't get in the way of being decent health professionals. Do you at any point have to take a religious oath or declare yourself a believer in anything? Is prayer participation or presence at it mandatory? Prayer pretty much happens in every work setting, but you're not in any way obliged to participate or declare your faith. Do you know a lady called Jackie who works with the dentistry stuff? Sure do! We shared a cabin in Benin! Your church has a spa? SIGN ME UP. You’re doing great work there, but in the long run I would think they need their own hospitals. What would it take for these countries to become self sufficient? You're 100% right. We partner a lot with local hospitals and professionals to increase their scope of practice and improve their facilities. One of the biggest barriers to people getting adequate care is infrastructure and travel times, and that is not something that can be fixed overnight. How can I get involved in something like this?? Also, do you think they have any need of Clinical Dietitians? YES!!! Absolutely!!! There's an intensive Infant Feeding Program that gets our cleft lip & palate kids strong enough for surgery (baby Paul is the most extreme example I've ever seen). Most of our patients in general are on the malnourished side, too, so we give a lot of them a lot of TLCP (tender loving care & protein). EDIT: Forgot to link to baby Paul!! First of all, you are doing honorable job, thank you for that! Secondly, i was wondering, please describe with few sentences the overall atmosphere on a ship after the day has finished. The ship, its people, the ocean, weather, coastline, view, sounds, smell etc? What is it like out there in the evening standing on the deck or inside the ship? Thanks! I consider myself pretty lucky! The atmosphere is pretty chill, if you wander through a common area, there'll be people with earbuds chatting with family, clustered groups hanging out, playing a board game or having a tea. The smells (above deck and ashore) can be....interesting. There's the odd waft of rotting garbage now and again, but definitely the smell of sea. And engine exhaust. Much quieter here in Guinea than other ports, there's usually loud sirens from the cranes loading and unloading cargo ships. Evenings are a pretty nice time to sit out and enjoy the (slightly) cooler air and the sun, setting behind the nearby islands. Thank you for your reply! Honestly, currently typing it from my european glass window office building, behind the computer desk, stressed out from week, dark outside with snowy winter (which overall is very nice though), your kind of atmosphere currently sounds like a dream. For a brief moment, it almost felt that i was on that ship deck, thank you for that! ...I'm a tiny bit jealous of your snow. Do you ever need rehab therapists? OTs or PTs? Absolutely! Big part of the ortho and plastics (burn contracture release) programs. Whew. Tough question. There are some situations where I've seen this happening, and certain individuals who probably have this mindset, but I think the majority of the volunteers here are trying to work alongside our local translators and crew to collaborate, not to get a good photo op. I work on a ship and we have several connections with Mercy ships. What is there to do on the ships if you're not a nurse or a doctor? Tons! Deck crew, engineering, galley, housekeeping, accounting, reception, IT, plumbing, teaching (there's a school for long-term serving families)...the list goes on for a while. I don't believe so. I found out about them while I was in school, but wasn't able to volunteer 'till I had 2 years work experience under my belt. Opinion on Doctors Without Borders? Great organization. Focuses on primary health, training, and delegating local professionals. 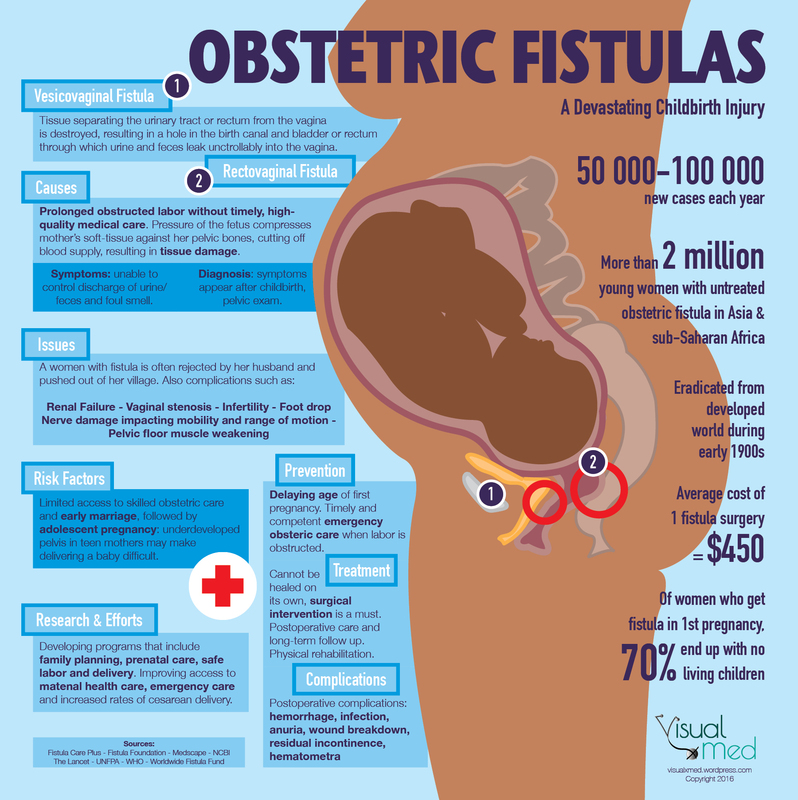 All stuff that can help reduce the burden of surgical need. Hmm. I can't say I'm an expert on the finance side of things, but I usually look at charity navigator as a resource. They say only 13.7% goes towards fundraising, which, for an organization as big as Mercy Ships is, I think is fairly reasonable. This ship costs A LOT to keep running. If there are scarcities, it is because of our remote location and setting, not because of lack of funding. Depends on what kind of position you're coming for. Ward nurses, minimum 2 months. OR/PACU nurses, minimum 2 weeks. Communicating with family is pretty easy (usually) thanks to half decent internet (usually), and finding time is not too hard in the evening when time zones align. I am usually able to fundraise enough to cover the costs of being here, so my rent/insurance back home is really my only expense. Yar, aye, there be pirates. Not so much an issue in Port, but when sailing between countries a wide berth is taken around the coast. When we arrived in port with the MV Anastasis, I was a little surprised to see steel grills put up on every available access while we were on our way in. And even more surprised to be greeted by a group of angry and thwarted looking local gentlemen hanging off the one outside the 'shop' area when I went there to attend to something, even before we'd docked up properly. Until a wall of containers had been put up around the ship at the dock to make an 'airlock' area for the vehicles, we had an armed guard at the gang plank! Have the port areas become a bit less 'hot' in the last 20 years? I've never witnessed any similar issues, outside of internal political unrest. I know the screening sites can get heated, but this year's sounds like they went pretty smoothly. I have been able to raise enough money usually to cover the costs - through personal donors and events. I have a part-time job that I can go back to, and save up as much as I can before returning. I rent, and paid off my student debt ASAP, so my expenses at home aren't too crazy. Is there any way to do this without having to pay? I understand that it's a volunteer effort, but I don't even begin to have enough to pay to get a spot on the ship. Are there programs for that? There are discounted rates for anyone from a low-income country, but other than that, no, unfortunately. Yes. 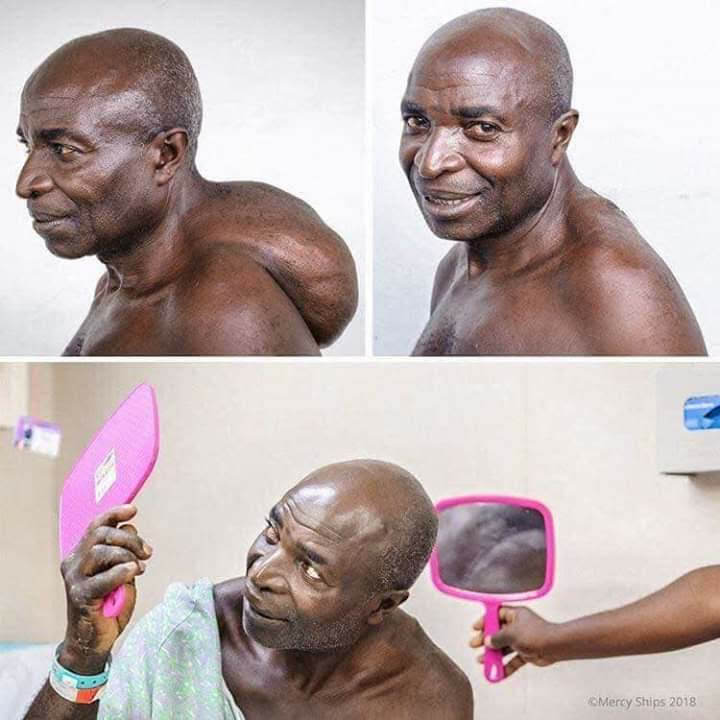 We have amazingly talented and smart surgeons on board, but sometimes the cases we see are just too far gone to be able to correct. The risks would far outweigh any benefit we could provide. Agressive cancers are one of those cases - because we have no means of providing chemo or radiation, and they are either non-existent or very expensive and hard to come by locally. Unfortunately, when there's advanced metastases, we do what we can to support the patient and their family, but surgery would just cause more harm than good. We have a very dedicated palliative care team that steps in to provide education, emotional support, and pain management. That’s wonderful. Despite all the messed up things going on in the world, it’s nice to know that operations like this are still underway. 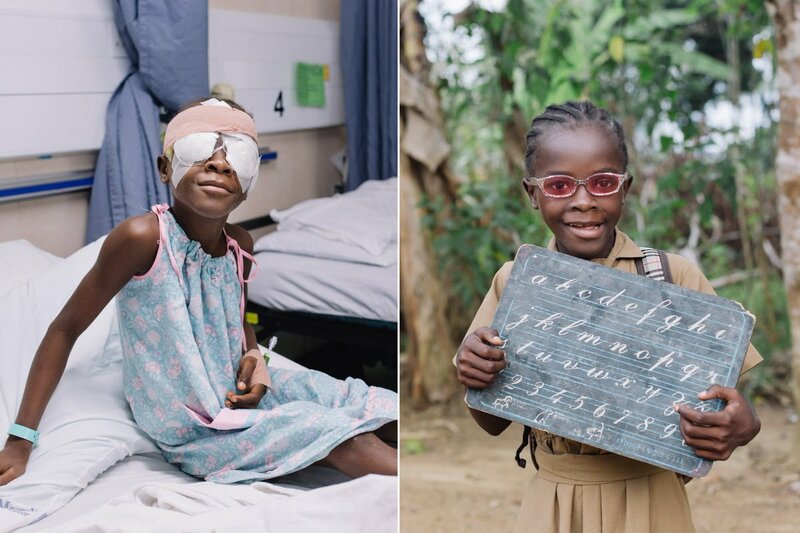 How did you find out about Mercy Ships, and at what point did you decide “I’m doing this”? My dad saw a documentary and told me to look it up on YouTube. I was still a student but always wanted to do something along these lines, and it ended up being a great fit. I haven't had much of a chance to explore Guinea (trying to be frugal as I plan to come back in the fall), but I can tell you it is hot! Right now the wonderful Harmattan winds are blowing sand down from the desert, so everything's quite dusty all the time. The people, though, are just lovely. One night we were in a car trying to get back to the ship, but all these transport trucks were lined up in our way...not moving (probably trying to be the first in the port to get their loads in the morning). After a minute of poking our heads around trying to find a way through, a couple guys started shouting and waving and directing us and the trucks to get us through! Total stranger. We have screening teams that go throughout the country to assess potential patients and give them appointment times, then they come to us either by their own means or we offer money for transportation. I’m an RN and former MK just starting OR training, and Mercy Ships has been on my radar for quite a while now. What are the minimum terms you serve for, time-wise, and what is the approximate cost? OR nurses can come for just 2 weeks! Crew fees are $700 USD a month, but that goes down if you serve for a longer term. And, of course, the cost of airfare. Yeah, I know that often happens in smaller, rural clinics. Here, the standards are very close to the North American or British scope of practice. We, fortunately, have great doctors around to help out..and they really do help out. Right down to scrubbing the ceilings during deep cleans. I am fortunately only part time and can take 6 months of leave a year per my contract if it doesn't interfere with overall staffing (at my manager's discretion). I know it's harder for American nurses to swing, and many I know have quit their jobs to be here. Everyone here actually pays a monthly "crew fee" (essentially room and board). I can't really tell you what it's like to be a US nurse, but from a Canadian perspective, there are certainly lots of differences. It is a very multi-cultural work environment, not just because of our patients, but our colleagues who are from all over the globe! For many, English is not their first language, so being patient and able to speak clearly and concisely is crucial. The types of medications and equipment can be different from what I use at home, so you really have to have an open mind underneath your critical thinking cap. The maxillo-facial tumors are pretty wild. Most originate in tooth enamel. They're benign, and could be easily identified and dealt with in a regular dental check-up. Left unchecked, however, they can grow for years and years until they threaten the airway and/or compress the esophagus. Our max-fax surgeons are pretty much pioneers in dealing with them, and they can do amazing work. My mom has done 3 tours, and is about to do her fourth on the Mercy. She has some interesting stories from some ports, and others that were completely calm and smooth (Madagascar for example.) What has been your favorite? Haha, I actually found Mada to be the most rocky (literally, as in the ship moved A LOT), but probably my fave! It is a beautiful country, SO different from West Africa...and I would love to return there someday. I’m a new nurse in the ICU with 9 years experience in the ER as a paramedic. Just curious how you afford to volunteer your time for such long periods of time? I have looked into serving on the ship however the minimum commitment is 8 weeks I believe. Thank you for your time and I appreciate what you do. I'm fortunate to have a reasonably flexible boss and a part time position that allows me to take unpaid leave. I just work and save as much as I can when I'm home. I work with a lot of actually awesome human beings that are very humbling to be around. I think my uncle is serving on your ship as a ship officer! I had no idea about Mercy Ships until he posted on his facebook. I'm absolutely blown away by the amount of services you provide! Are there any that address mental health issues? Cool! Mental health is certainly an area of need, but it's not something we currently provide. I'm a surgeon, I have a few questions. How do you guys handle follow up? What do patients do when they have surgical complications? One of my passions as a surgeon is international health care, however the law of Frankenstein has always blunted my efforts. Post op is a time period of weeks to months where something can go wrong. Most people are unable to manage a medical mission of that time period. 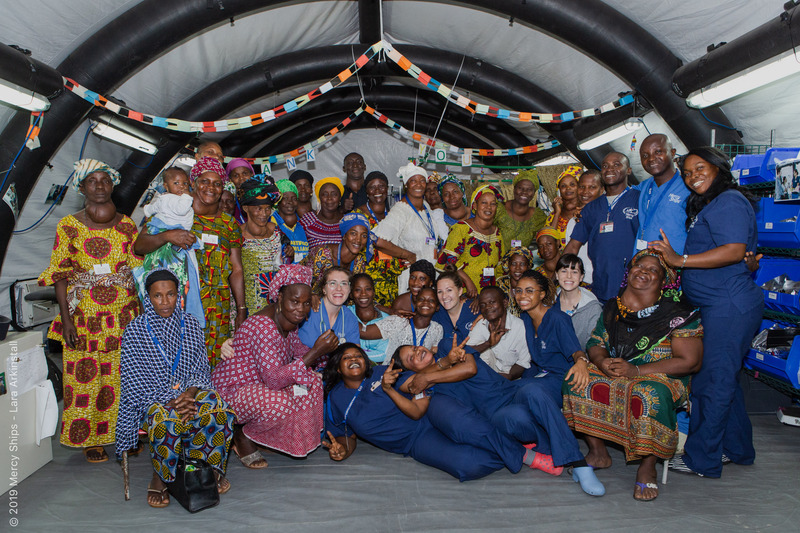 With the screening done in advance, the surgeries are usually scheduled to have the most complicated cases near the beginning of the 10 months spent in each country. That gives us a decent amount of time to do revisions if needed and address complications. Last year in Cameroon we had a hernia patient with a very unexpectedly complicated recovery (ileus among other things), right at the end of the field service. We did as much as we could in the time that we had, and then transferred him to a good local hospital. Follow up teams visit months and years down the road, and in this particular patient's case, he did quite well after a bit more time in hospital. Edit: we also have an ashore respite house for patients living far from the ship, so they can stay there until follow up appointments. Tons of non-medical positions on board. Are there any chickens on board the ship? Bahhaha! Thanks for cracking me up. There are chickens, but only dead, pre-packaged and/or frozen ones, as far as I know. Whats the worst thing youve ever seen? Honestly, coming back home my first year through Heathrow at Christmas. So much glitz and glam...thousands of dollars of temporary decorations...reverse culture shock. Made me feel a bit sick. Gives a whole new meaning to the 1% when you've really seen the 99. My scope is pretty much the same as at home. Most of our protocols are modeled off of North American and UK standards. You might have been looking at a screening position? Ward nurses minimum is 2 months and OR or PACU can be as short as 2 weeks. I've answered this in a couple places, but I don't see that being the case. We pray openly each shift, and ask patients individually if they'd like us to pray for them before surgery. If they say no, that's cool. If you don't want to come to the church meeting, no one is taking attendance. There is prayer in almost every meeting, but then it's business as usual. You're not in any way obligated to participate. Hi! Are the people that work there aware of the fact that mercy ships is (or was until 2003) part of a Christian missionary organization? And does it bother you? I think everyone's pretty aware of that, it is still a faith-based organization, though open to any who wish to volunteer. Where did you get your training in medicine? Any recommendations on Canadian universities for someone interested in nursing? I can't say there's any university I'd recommend over any others. Pick somewhere you'd want to live as a place to study. French is certainly handy to know, as it is the most common language in many African countries. A little research into tropical medicine or global health is nice to have under your belt too. The cake is a lie. It was my pleasure. I only speak English and a bit of basic French, but we have wonderful translators that are hired locally who help us communicate. There are literally hundreds of languages in this region of Africa, and while French is quite common, in rural areas it's less so. I don't get sea sick, and most people don't in Port, but the ship does move eeever so slightly. My favourite part is spontaneous game nights. Lots of smiles from grateful patients. Do you have any need for pharmacists?. I know you are a charity but do you guys provide food for the workers or even financial assistance? We sure do, our pharmacy is small but essential! Do you mean the local workers or volunteers? Local crew do get paid to work with us, and fed while they're on shift. I really do. Getting to come year for a few months every year makes the stresses of work at home more bearable. The work environment here is VERY different - it's so team oriented and patient first. Things change when making money is not the priority. 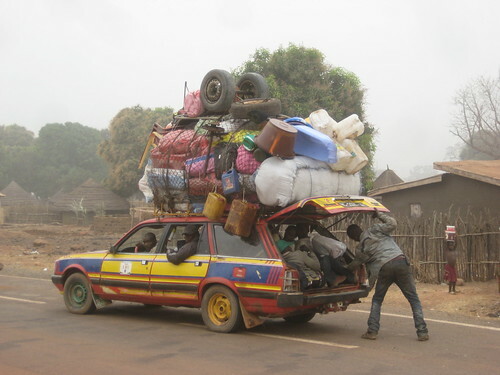 Last spring I traveled through Senegal and Mali (Dakar to Bamako via bus/taxi/ndiaga ndiaye/walking), mostly as a tourist. What struck me most was how quickly infrastructure seemed to degrade. Even in Dakar, a relatively modern and wealthy city (by Senegal standards, anyway) buildings only a few years old were already falling apart. How do you build a meaningful medical presence given the constant infrastructure failures? Expertise can't fix crumbling buildings, but it can at least guide future projects to better standards. We try to give equipment and sometimes fund renovations when it is really needed, and offer as much mentorship and training as we can. Wow, small world. A girl I went to the same high school with in Australia could be on the ship (first name starts with M). How often does local beliefs and customs get in the way of the work you're trying to do? There's a fair few Aussies on board, haha. We try to work in a way that is respectful to our patient's beliefs. 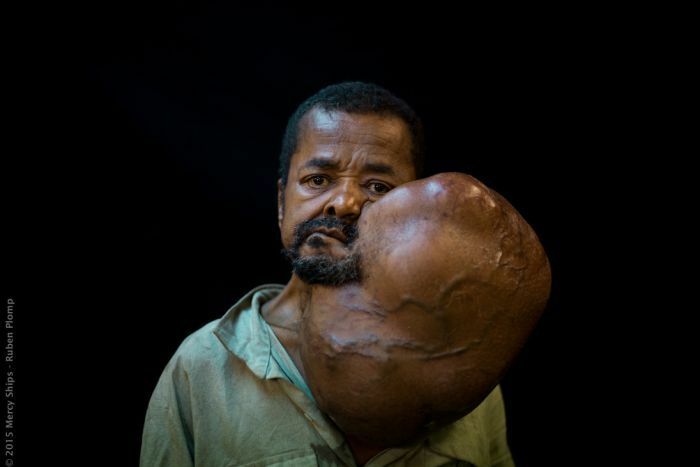 We often hear stories that their neighbors believed they were disfigured or injured because of a curse, or as punishment for something they did. This holds some people back from coming to us, but we take every opportunity to show them they have value. The patients themselves are some of the best therapists you could ask for - welcoming new patients in and sharing their stories. They really have a beautiful, spontaneous little community on the wards. 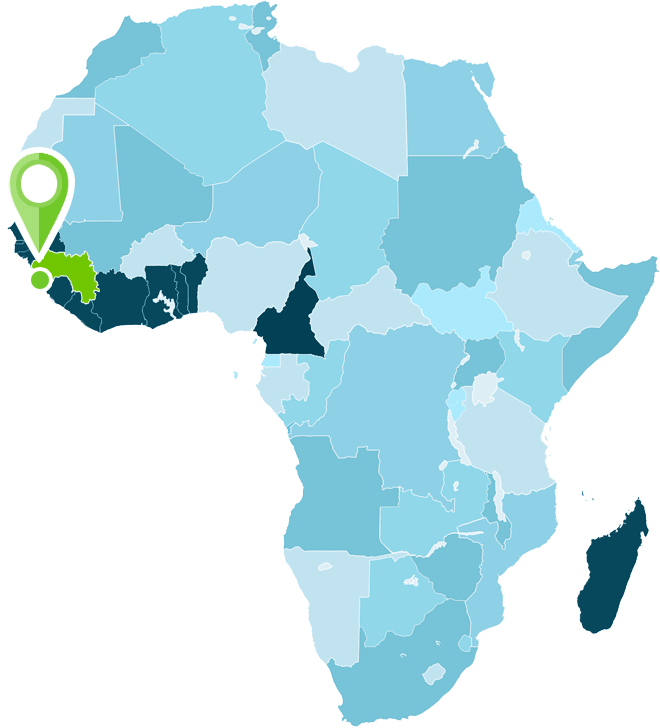 Why do you think the number of cleft lip cases have decreased in Guinea? Is it caused by a lack of a certain vitamin? I'm in the USA and 2 of my husband's 5 siblings had this condition and I didn't think there was any way to prevent it. Sorry, I guess I wasn't clear. Because of some of the medical training we've been able to provide to local surgeons, there aren't as many untreated cases that have come seeking surgery. They've been repaired by their own surgeons in our absence. Which is awesome. THANK YOU for doing the work that few would choose to put their lives on hold to do. Mercy ships is something my wife and I have planned for the future (she’s a nurse, I’m in IT) and we think the organization is absolutely fabulous. To see so many lives changed on a regular basis, and to see the difference self confidence can make for the patients is amazing. I would love to know what the plan for the rest of your career is? Will you integrate back in to nursing in Canada? So far I have only come for short term (2-3 month) stints, but I'm planning to return for longer (up to 10 months) in the fall. I may or may not need to quit my job for that - and if I do I might get into a slightly smaller hospital when I get home, try the waters of PACU or ICU. No definite plans beyond that yet! Yes! We need just about everything any hospital does. That is quite possible, though you might have to wait a while after applying for timing to line up. ICU nurses are certainly given a higher priority. I only had 2.5 years experience before I came, and I was able to get in that fall after applying in the spring. I imagine a contagious disease could really put everyone at serious risk there. Do you run numerous tests in quarrantine prior to exposing them, or do you just like wing it and hope for the best? I guess what I’m asking is about these protocols for dangerous situations like ebola, etc. Totally. We definitely don't wing it, lol. The ship is like a petri dish; colds and stomach bugs can easily rampage through. When ebola broke out in Sierra Leone/Liberia, plans had to be weighed and changed - instead of west Africa the next 2 years were spent in Madagascar. We do a lot of screening to avoid bringing anything very infectious on board. What is the best, most impactful way we can help? If you can't volunteer yourself, consider supporting a volunteer or donating directly to Mercy Ships. They have remarkably low overhead costs for an organization of their size, in large part because volunteers all fund themselves. In other words, monetary donations go a long way. I want to do this. I want to do this so badly I cannot even explain it to you or anyone else. Im 21 and just started my first semester for an Associates degree in Nursing. What do I need to do to be able to do this? Any specific area I should specialize in? I’m very interested in emergency medicine and working in the ER when I’m done with school. Is this a good route to get me to where you are or do you recommend working in a different area? Basically, just give me any advice that can help me do what you are doing right now. I am longing to volunteer for an extended period of time and practice medicine in a poor part of the world. This is just exactly what I need. Thank you for doing this and thank you in advance for any advice you have for me. Good on you! Almost any nursing experience can be put to good use here. Public health? Good for screening or admissions. Obviously perioperative care is quite relevant. ICU nurses are absolutely needed. ER experience could get you a spot on the emergency medical team (basically our code/911 response). Good luck in your studies! Does your organization have any plans to deliver reproductive services and abortions off the coast of the US? This may be required along the gulf coast sooner than previously expected. That's not really something Mercy Ships does, our women's health program focuses on surgical interventions like obstetric fistula repair (an injury incurred during prolonged labour) and fibroid removal. Im assuming you have WiFi on that ship of yours, if so, is it only for crew? Yes, and yes. We have somewhat limited bandwidth that can be pretty sluggish at times, but it's better than nothin. I worked in a general surgery inpatient setting for 2.5 years before coming, and I think I was reasonably well equipped for the kind of work that was expected of me. Corporate & private donors, and the volunteers. 1) That is a maple leaf, and it is the symbol on my country's flag. 2) The only rails here are the remnants of the train rails in the ship's cargo hold from when it was a train ferry. They don't go anywhere. We already do that, bud. You got problems like this? Looks like her organization isn't paid for by taxes but rather charitable donations. Couldn't find anything about tax dollars going towards it but my google skills aren't the best so glad to read a primary source about that if you've got one. Good digging. AFAIK all our funding comes from corporate and private donors, in addition to the volunteers themselves who pay to be here.